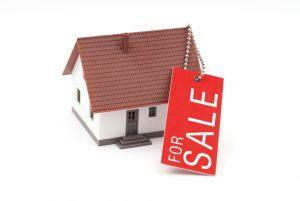 As members of ESPC, we are involved in numerous properties for sale transactions and provide an outstanding service. We have an impressive track record of selling homes. Please find our latest properties for sale by clicking on the links below. Thank you and all the team for being absolutely superb with our process! We were very impressed with how easy it was.